Choosing the right WordPress eCommerce Plugin for your business is one of the biggest hurdles you’ll need to overcome when setting up your online store. I strongly suggest organizing your business needs into a list from most important to least. Pay attention to how scalable you need this solution to be… are you going to have 10 products or 10,000 products? Remember that you’ll need tools for marketing, so you might want coupon and promotional codes as part of the feature set. Are you going to be shipping? Will you need automated delivery of digital content? 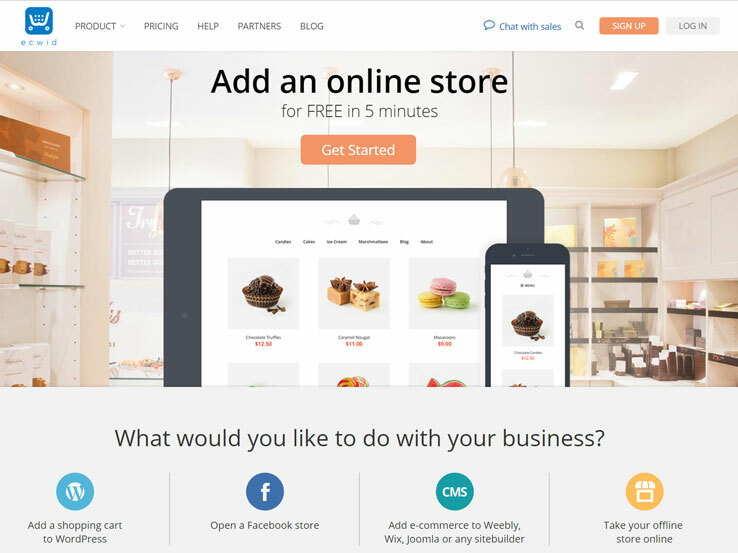 With your list of business needs in hand, work your way through this collection of eCommerce solutions to find the best WordPress eCommerce plugin for your new online store. Update 9.7.2016: A quick note to our readers that we have migrated our sales sites to WooCommerce due to the breadth of the feature-set now available to WooCommerce users. We continue to use cart66 in conjunction with our new system on this site for the time being and have continued to be impressed with the ongoing growth of that platform. Please let us know in the comments if you think I’ve missed any. 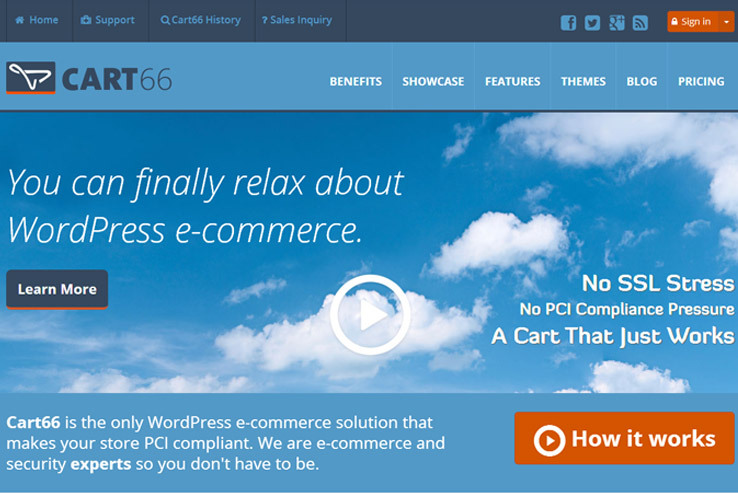 We chose Cart66 Cloud to power theme sales and membership offerings here at Nimbus Themes and we’ve never regretted it. 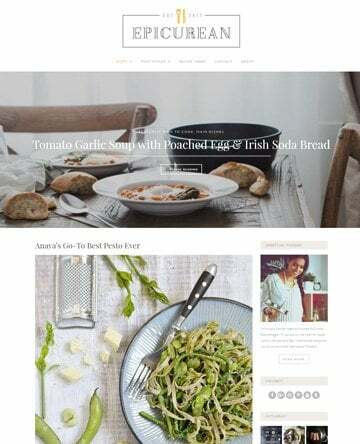 We were looking for an eCommerce system that worked with WordPress, allowed us to create members-only content, supported both one -time sales with memberships as well as ongoing subscriptions, and handled PCI compliance. 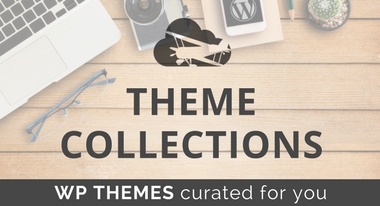 We found all these things in this plugin and accompanying service. One of our major concerns was the liability implications of storing customers personal information, but with Cart66 Cloud you don’t have to worry about vaulting your customer’s personal and credit card information, as this is entirely handled by the Cart66 service. WooCommerce has come a long way since its launch in 2011, and it’s built up a huge following of very dedicated users for one very good reason: it’s FREE!!! …to a point. 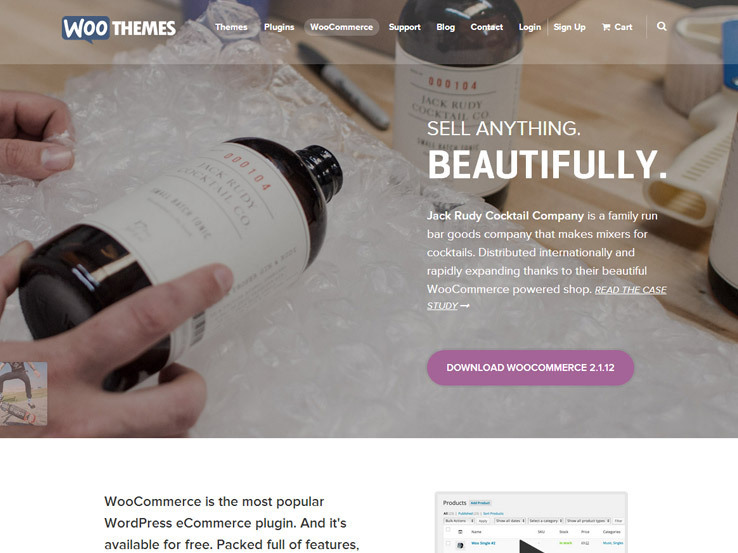 The WooThemes team creates the WooCommerce plugin as a base eCommerce system and then offers hundreds of extensions and themes that extend the somewhat limited base plugin. You should expect to pay a few hundred dollars to set up your sales portal. We’ve worked with many clients who are using WooCommerce and we’ve always been impressed with the stability and flexibility of this plugin. 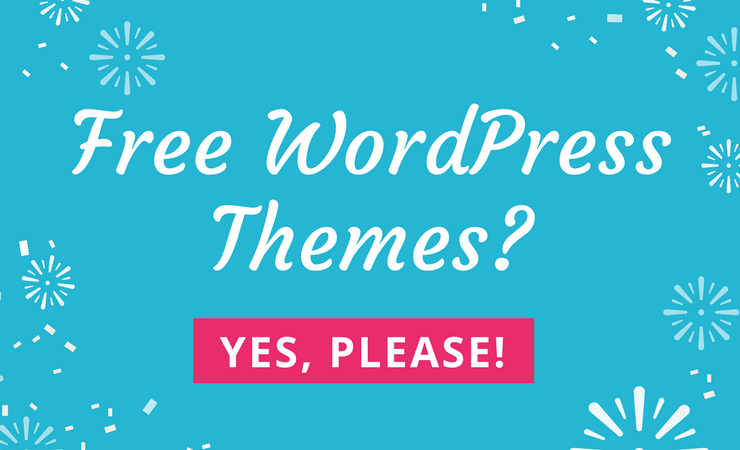 Like WordPress itself, having a large community is a valuable asset, as most issues have already been documented somewhere on the web. 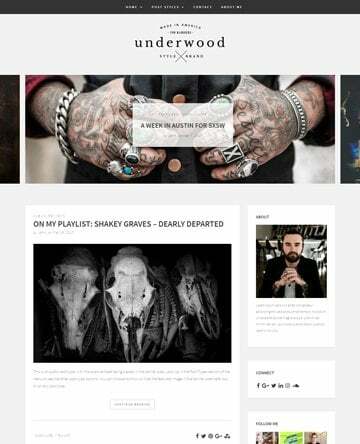 WooCommerce has been downloaded over 4 million times as of this articles publication. These kinds of numbers are indicative of the value this plugin brings to the community. I remember using Easy Digital Downloads when it first hit the WordPress Plugins Directory. It was a lean, rough, but useful tool. In the years since then, this eCommerce plugin has come quite far. It still offers the same ease of use, but the interface is more polished and the reporting is vastly improved. 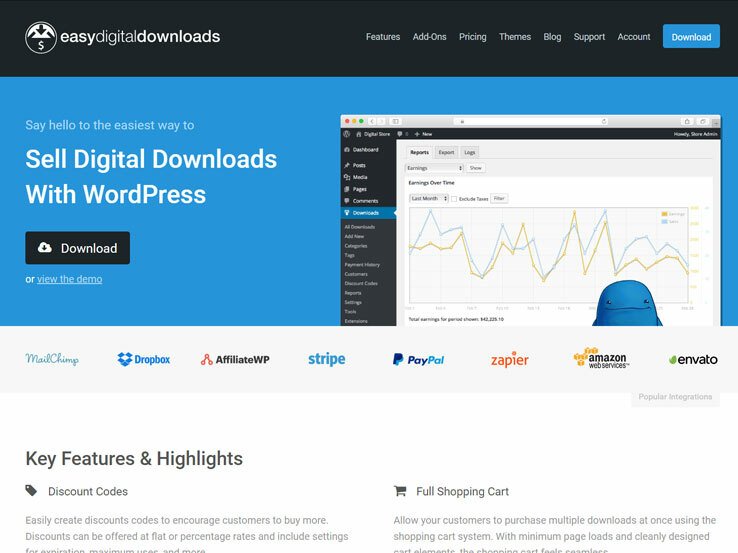 As with WooCommerce, the Easy Digital Downloads team has decided to offer the core plugin for free while building a suite of premium extensions to power more complex transactions and add better functionality to the shopping cart. Ecwid is a general shopping cart and eCommerce solution that also offers a WordPress plugin. The value of this is in the ability to sell not only on your WordPress store but also on any other platform like Facebook, where Ecwid powers more than 40,000 stores. The downside, in my opinion, is that Ecwid may not put feature richness at the top of its list of priorities with all the other avenues it’s building for sales. 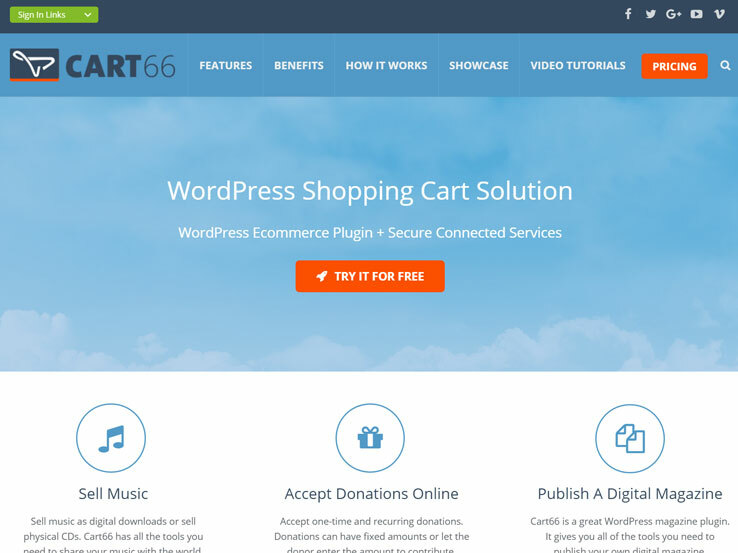 For this reason, I recommend looking at Cart66 Cloud, which offers a similar service but with a genuine emphasis on WordPress compatibility. 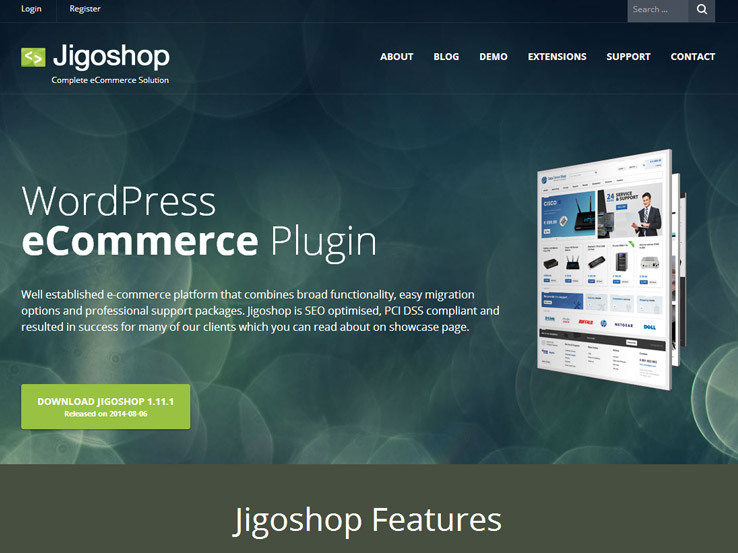 Jigoshop is a WordPress eCommerce plugin available for free on the WordPress Plugin Directory. 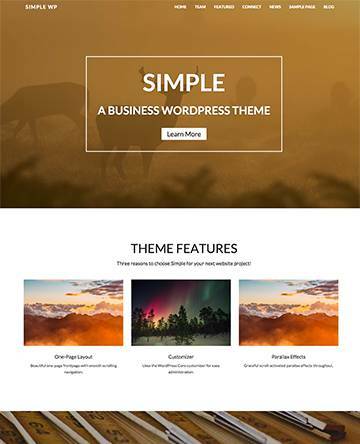 Out-of-the-box, you’ll be able to set up a simple eCommerce website using Paypal and then choose from hundreds of themes and extensions to build on the features in the base plugin. Jigoshop offers a wide range of paid support options with prices as low a $40 per month, to as high as $800 per month with a mandatory profit-share. 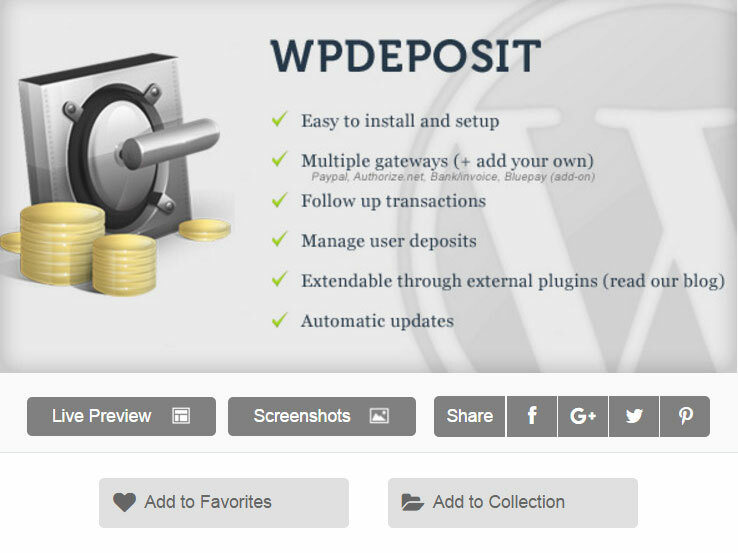 WPDeposit is an interesting eCommerce plugin option that allows your customers to deposit monies into an account which they can then use to purchase products from your shop. In order for this system to work, you’ll need both this plugin and one of the extensions that handle the purchase flow. I’ve never used this plugin myself nor worked with in on client projects so all I can say it that conceptually I think it’s a pretty neat idea and might be worth checking out. 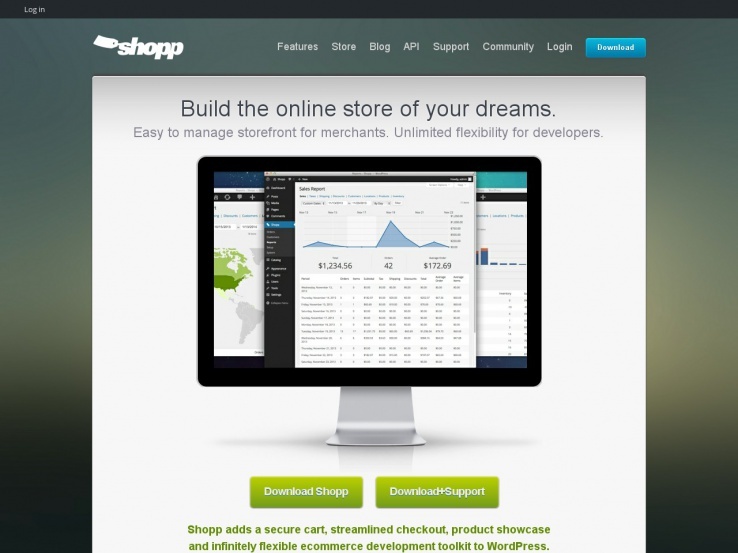 The Shopp eCommerce plugin has been around since 2011 when I worked with it on an eCommerce website build for a client that sold skins for Apple products. I was pleasantly surprised by the stability of the system and the range of options that the plugin provided. 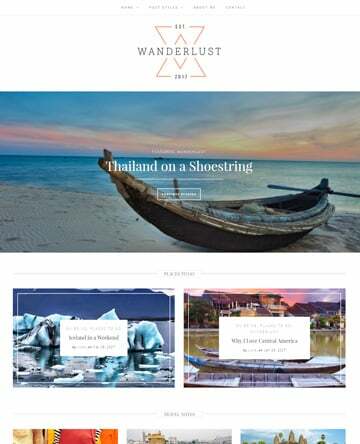 I was able to set up the plugin and initially populate it, and then the store owner was comfortably able to manage the website from then on. 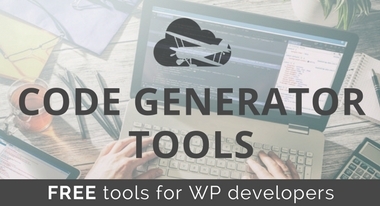 In the years since I worked with this plugin, the developers have switched to the free base plugin model with premium extensions available to add to the feature set. Update 9.7.2016: We have removed the eShop plugin from this page as that plugin is no longer being developed or maintained. We strongly recommend anyone that is continuing to use eShop to look at either WooCommerce or Cart66 Cloud as quality alternatives. WooCommerce is definitely most preferred of the eCommerce plugins. 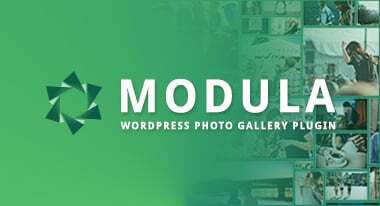 WooCommerce is a multipurpose eCommerce plugin which doesn’t stick to just plain selling of products. Features like coupons,discount, free shipping can help in boosting your store’s sales and you can check your online store’s performance with sales reports, product reviews etc. We primarily work around eCommerce we recommend WooCommerce to our clients because of its flexibility, easy integration with other extensions and infinite features. Hi Ben, thanks for suggesting this widget. I am sure many people will find this helpful.